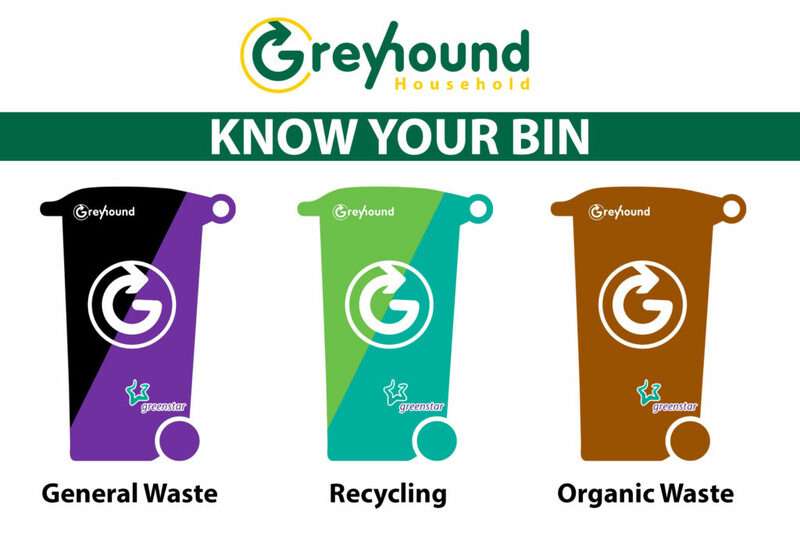 Home > Community • Useful Information > Greenstar to Greyhound – Know your Bin. Greenstar to Greyhound – Know your Bin. Get to Know your Bin! Our customers from Dun Laoghaire/Rathdown & Fingal areas would be used to using different colour bins than what would be the traditional Greyhound Black, Brown & Green. As our new customers would have Purple & Blue bins we have put together the below infographic to help with the change over in providers. Our field team will be out in these areas over the coming weeks to relabel the bins to make everything a little easier. Our customer care team are on hand Monday to Friday from 8am – 6pm. We can be contacted by phone, email, live chat or on social media. Please contact us should you have any queries on this or any other queries.